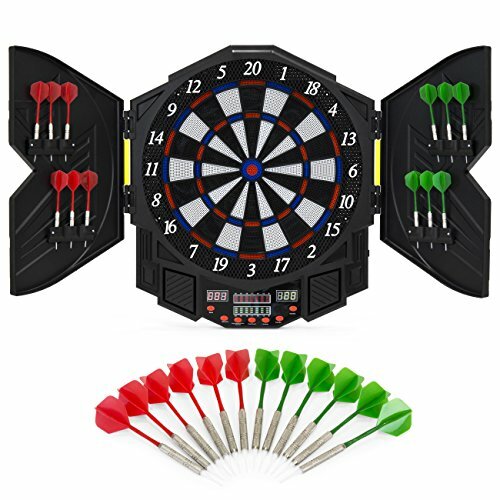 Best Electronic Dartboard of 2019: Do NOT Buy Before Reading This! Is your dartboard looking a bit worn down? Have you considered replacing it? It’s a new year and what better way to kick it off than with some new gear. 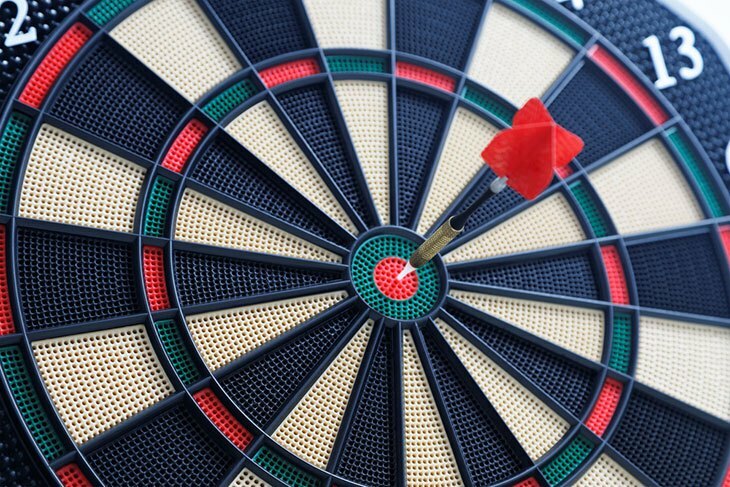 An electronic dartboard could make a great addition to your home. You should definitely consider investing in one. Take a look at our review of five of the best electronic dartboards of 2019. 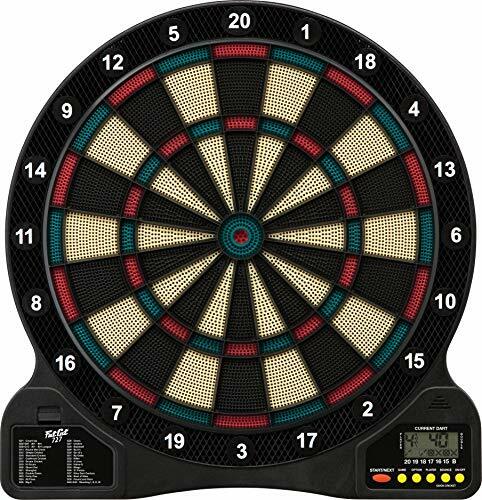 The first product in the list is Fat Cat’s 727 electronic dartboard. The board will give you and your family and friends hours of fun. It features multiplayer as well as single player options. But unfortunately, it the board does not’ support online gameplay. Because of this, it is a fantastic board for children. You can choose between nineteen games with ninety-six variations. This might not be the most extensive variety, but it will be enough to keep you busy. 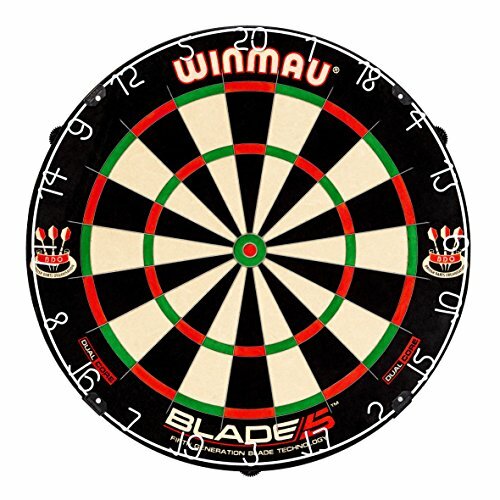 The board was designed for use with soft plastic tip darts. Luckily, it comes in a set which includes six darts. You don’t have to worry too much about them wearing down because it also comes with twenty-four replacement tips. Fat Cat made sure that the product has all the features that you would expect of a beginner electronic board including automatic scoring. However, it doesn't’ come with many frills and extras. There isn't a place to store your darts, and it doesn’t have a mobile application. One additional feature that it does have is a catch-ring to stop any darts that miss. Fat Cat 727 is a cheap board but of decent quality. The product is ideal if you are on a budget or are looking for an entry-level board. But it probably won’t be as durable and long-lasting as other products. Comes with 6 darts and 24 extra tips. 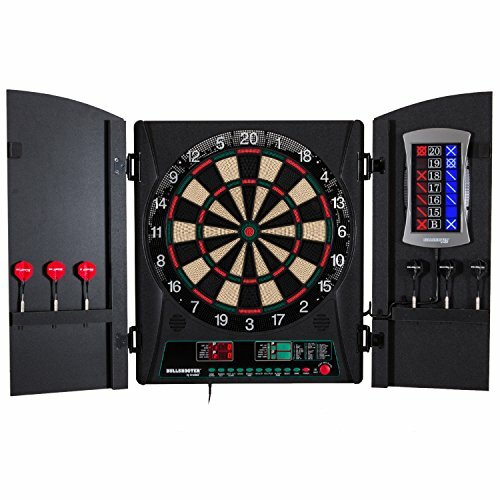 Another great entry-level electronic dartboard is the Best Choice Products Electronic Dartboard. You can buy the product as part of a set. It includes no less than twelve darts. Six are red, and six are green. The different colors help a lot if you are playing against a friend or another team. On top of this, there are two doors attached to the board that you can close. There are brackets one them for each dart. At the bottom, it has a small LCD screen to display the score and buttons where you can change the settings. 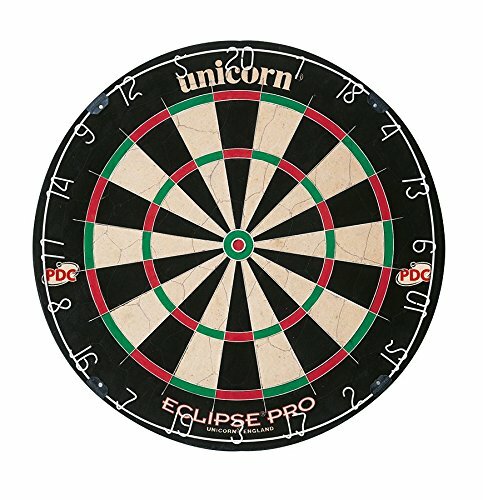 Best Choice Products Electronic Dartboard has an extensive range of games for you to try. There are twenty-seven different games with two hundred and sixteen variations. You can power the device either with batteries or with an AC plug. One of its best features is that it has an energy saving feature which will turn sleep mode on after ten minutes of inactivity. You can play on your own, and the board supports multiplayer games of up to eight people. This makes it a brilliant product for parties or family gatherings. Unfortunately, it doesn’t support a mobile application or external software so you cannot play online. But this isn't unusual for an entry-level board. Overall, it is quite cheap and offers excellent value for money. The product has doors that close over the target. The Bullshooter Cricket Maxx 1.0 is a mid-level electronic dartboard. 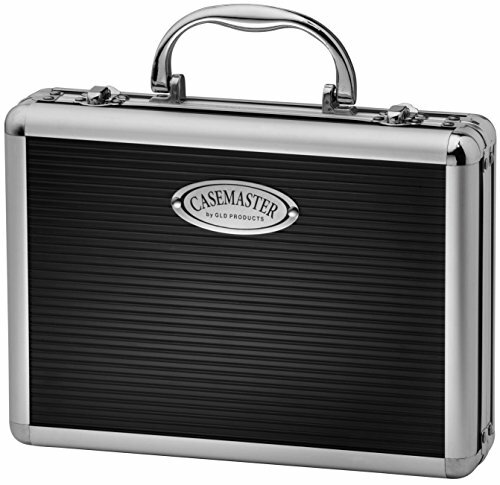 You will see from the start that it has far more features than more basic models. Bullshooter sells the product in a set. The board is built into a cabinet with dark walnut finish doors. You can use them to conceal the target when it is not in use. It will also help you to protect the board and possibly extend its lifetime. The beautiful cabinet doors and its traditional coloration means that it will look fantastic in any games room. There are brackets on the inside of each door into which you can slot your darts. 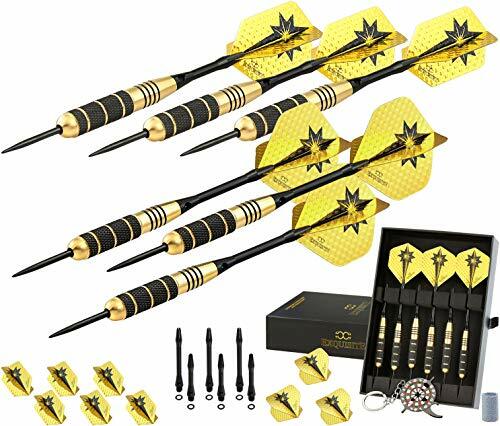 The set is sold with six darts, three in red and three in black. This will again be useful when you are playing against another person or team. You won't quickly be bored if you have this board. It is preset with thirty-four games with one hundred eighty free variations between them. You can play with up to eight players. A unique aspect of the Bullshooter is its optional heckler feature. You can turn it on to mock bad shots and to applaud good ones. You and your friends will roll around laughing by the end of a game. 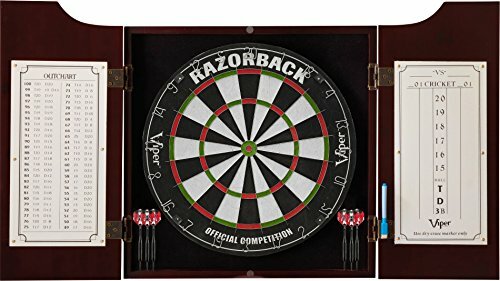 Have you always wanted a dartboard and cabinet set for home use? 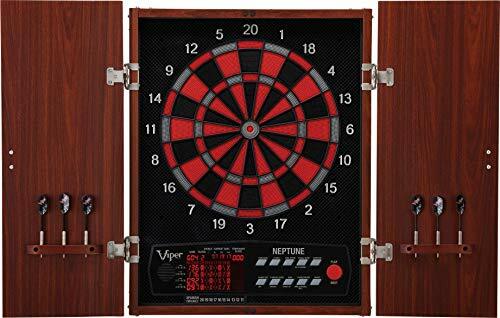 If so, you should consider the Viper Neptune Electronic Dartboard. The set will make a marvelous addition to your home. The board is mounted in a wood cabinet with a red or rose like finish. This protects the board from the elements. There is quite a wide border around the target face which will catch most stray darts. Not only does it look appealing but it is also great to play on. The board is ideal for large groups as it can accommodate up to sixteen players. There will definitely be a game to suit everyone. It has an outstanding fifty-seven base games with three-hundred and seven variations. You will be happy to know that the set includes six soft tip darts. There are also some replacement tips included in the package. The Neptune is designed with an AC adaptor. This means that you can immediately plug it in and start playing. Another bonus is that the power cord is six feet long. The product has a relatively broad target face. It is 15.5 inches, so there is more room to play on. 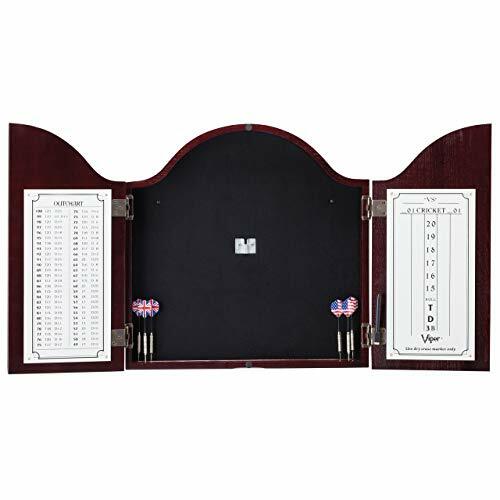 This makes the board stand out as most electronic dartboards are 13 or 13.5 inches wide. The set comes with a power supply adapter. Now we get to the big guns. The Arachnid Cricket Pro 800 Electronic Dartboard is a premium product. It might be more expensive than other products, but it is a very high-quality item. It is an ideal board for more experienced players. First off, the Arachnid has a 15.5” Target Area. This size is up to tournament regulations. Therefore, it can help you to practice for competitive matches. You can play solo games. But you can play games with up to eight other players. Multiplayer games are made even better by the addition of four LED score displays. The type on them is big enough for you to read even from a distance. You will be able to control and adapt almost all of the aspects of the board. There is a volume control on the board. It also has an optional three level heckler feature to take the fun to the next level. On top of all this, it has voice prompts that you can set to call out each players turns. It is the ultimate board for some games with your friends. With all this playing you might worry about the board being worn down. But no fear! Arachnid constructed the target with NylonTough Segments. This makes the board much sturdier and can allow you to enjoy it for much longer. With all these features it is worth the cost if you are a more dedicated player looking for an electronic dartboard. The traditional type of dartboard were bristle boards made from sisal fibers. Some players still love and prefer these products. But now you do have more choices. You can choose between several types like wood, cork, and magnetic. One that is very popular is electronic dartboards. 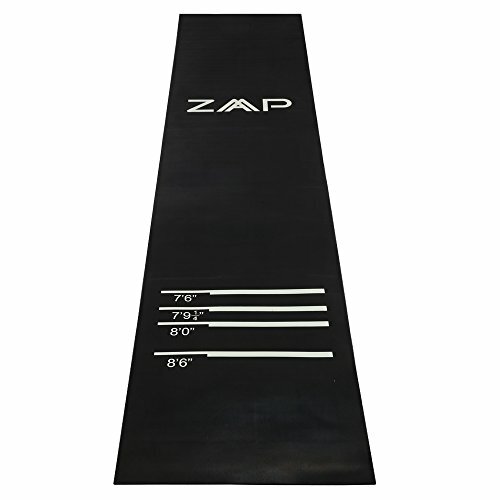 Different regulations apply to boards that are made from different materials. 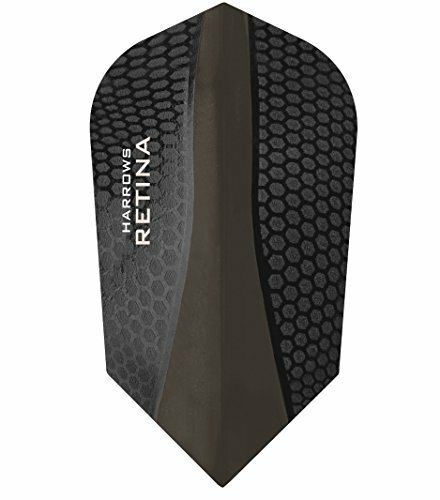 The regulation size for boards that are used with hard tips darts is 17-¾ inches diameter. The playable zone is 13-1/4" diameter. Boards for soft tip darts should be 15-1/2" in diameter and the playable area 15". There aren’t generally accepted guidelines for electronic dartboards, but their size usually falls somewhere between these regulations. 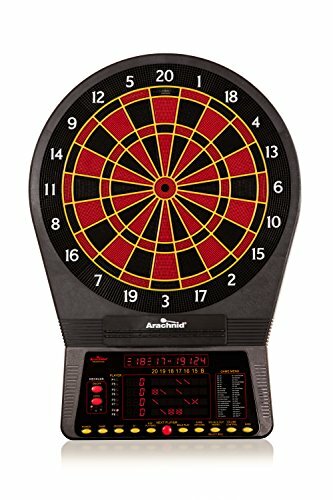 So what makes electronic dartboards unique? 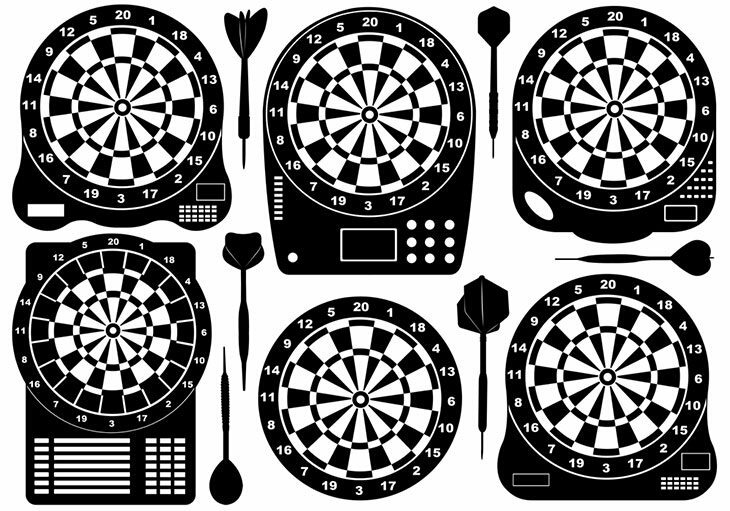 Electronic dart boards are the same shape and size of more traditional products. Their general appearance is also the same. The numbers should be laid out in the same way. There are electronic sensors installed on the surface of the board to record where the dart lands. The equipment is typically connected to software or a display screen where you can view the score. Either the software or the physical interface will have a feature where you can choose how many players will join the game. You can usually even select different game types. You should note that these boards usually aren't used in tournaments. Competitive players like to use simple products. Judges also feel more confident if they calculate all the scores themselves. If you want to know how they are made and how it works, take a look at this informative youtube video. Now that you know the basics let’s compare these boards to more traditional ones. We will look at the pros and cons of electronic boards. This comparison will help you to decide whether these modern products are right for you. One of the best features is that you don’t need a scorekeeper to write up and calculate scores yourself. Games can be more fun without the hassle. Many of the boards come with fantastic and easy-to-use software. Some of these are compatible with several devices. They are suitable for children. The boards are safer than traditional ones. The dart tips for them are made from plastic. So there is much less risk involved. The darts are less likely to damage the board, furniture, floor and so on. Electronic boards often come with exciting features like sound effects and crazy lighting. Because the boards and their software have an automatic scorer, it makes playing games more accessible. 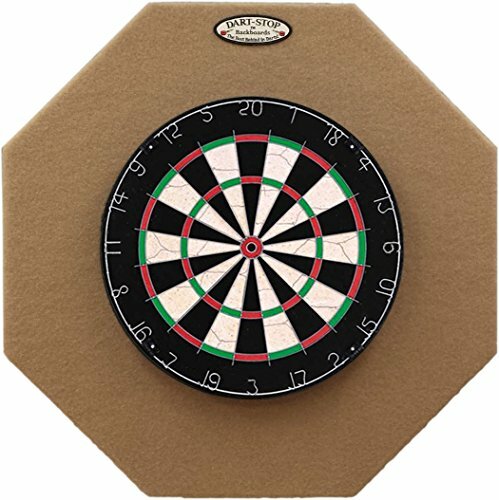 You need to use special darts that are made for electronic boards. The products are typically more expensive than regular ones. They don’t have the same feel as traditional boards. 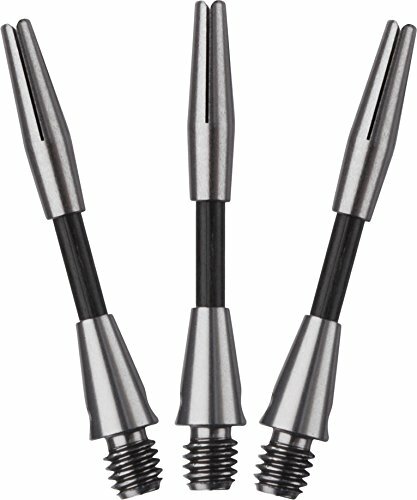 Many players miss the experience of playing with steel tip darts. These boards aren’t ideal if you want to become a professional player because they aren’t used in pro tournaments. Electronic boards are often less durable than bristle boards. On top of this, you probably won’t be able to repair or troubleshoot them on your own if something goes wrong. Before you buy your board, you should look carefully at its features. A key attribute of electronic dartboards is the software that they use. It is essential that it works well. You need to trust that it will be accurate and reliable when calculating your score. The software needs to be user-friendly. With so many options out there, the market is quite competitive. Look out for a product with software that suits your taste and fulfills your need. The actual board can be connected to its application or display screen in several ways. Older models typically worked through Bluetooth. But you also find models that connect via wifi. You should make sure that the method is compatible with your devices. Or whether it has any of these options at all. 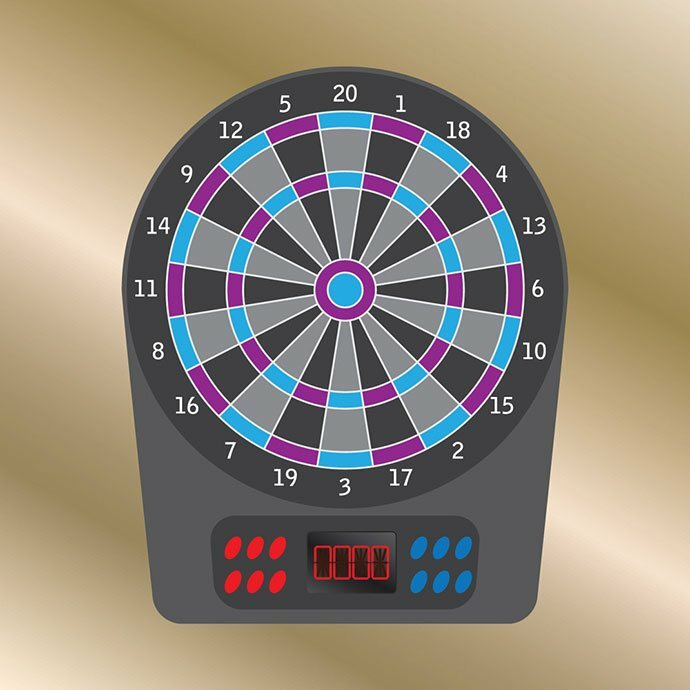 The size of electronic dartboards isn’t regulated as strictly as other types of boards. So you should be aware that their dimensions can vary widely. You don’t want to buy a product which playable area is too small. You probably also want to work out how it will fit into your home. 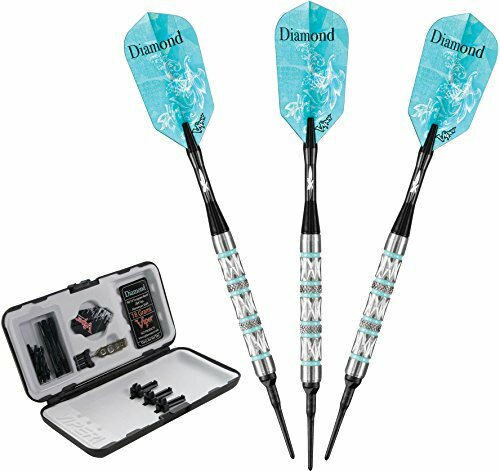 One of the features that make these products so unique is that the usually come preloaded with several dart games. Research what games the board has to make sure that they are ones that you enjoy playing. Don’t forget about the physical part of the dartboard. You still want the board to be durable. It should be resistant to some wear and tear. The appearance of the board also largely depends on the hardware. Any of these five best electronic dartboards will be an excellent option for home use. Each of them will be suitable for different people’s needs. My personal favorite is the Bullshooter Cricket Maxx. The product is a mid-level board of a high-quality. You will struggle to find a machine that is better for entertaining your family and friends. You can play with up to eight people. It is preset with a vast library of 34 games, and 183 level variations. The optional Heckler feature multiplies the fun and the laughs. On top of this, the board is attractive, and the target has a traditional look. It gives you the best of two worlds: the nostalgic feel and the convenience of modern products. What do you think of these electronic dartboards? Tell us in the comments and feel free to share the article.